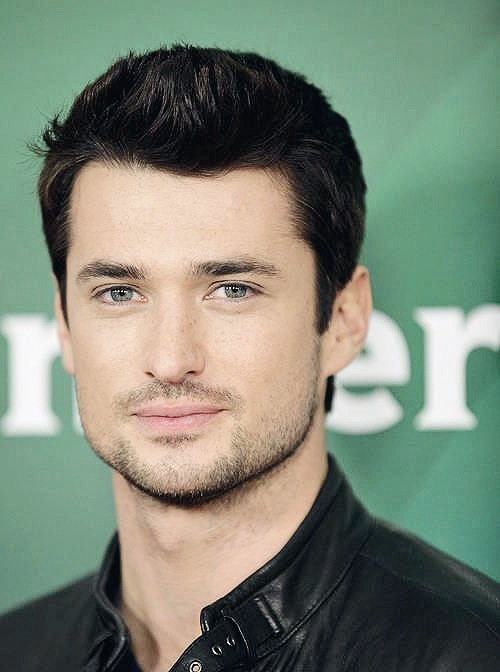 I recognized Wes Brown from 90210, but can’t remember what kind of role he played on that show. And it was just last year too. Yes, yes, yes! He is a perfect choice for Nicholas, and I can’t wait to see him on the screen when Blogger Girl is made into a movie as it so should be! Ok, this blog had me LMAO! How do you put the captions under the pictures? The Jake Johnson one still has me in tears for obvious reasons. 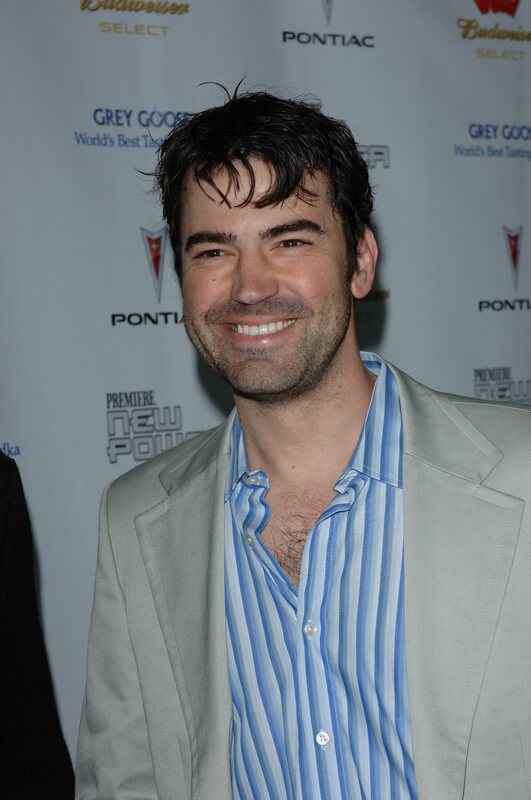 Anyway, I am in total agreement with your choice of Matt Long. 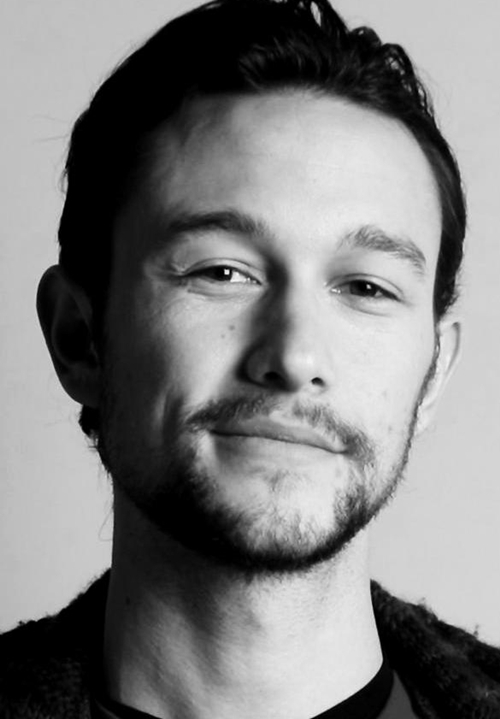 He’s perfect! 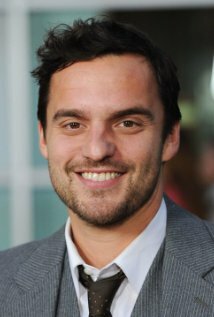 And by the way, in my own defense, that picture of Jake Johnson does not do him justice. 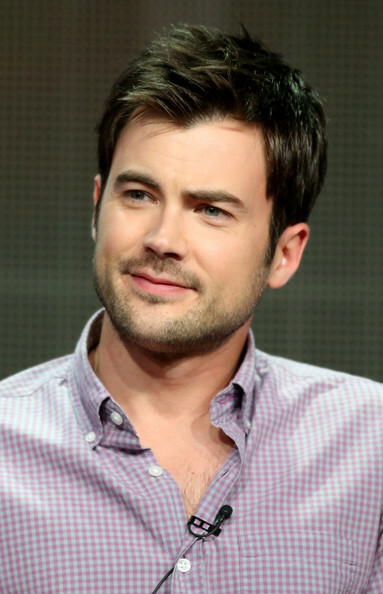 He is the one and only reason why I still watch “New Girl”!! 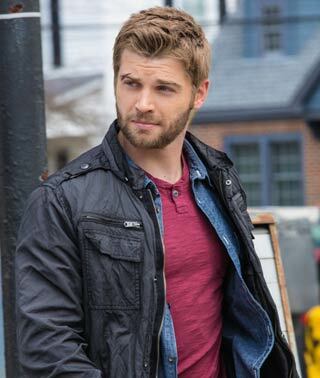 Mike Vogel leaves me breathless. OMG. Insanely gorgeous (did my doorbell just ring? ), but I agree he is not Nicholas Strong. Nice job Meri. Really enjoyed this. Meredith, I think you got the right guy! Well done. I might do this as an exercise at some point for The Dating Game, but wow would it be difficult! I think I found the protagonist for my next novel on a quiz show though!